We are proud to be sponsors of Shipston Home Nursing and help contribute in some way to the amazing work the Nurses offer to patients and families who need them. Our next step was to be a retail outlet and we had the opportunity to take on an established butcher’s shop in Brailes, Warwickshire. Producing great meat is all about raising the finest animals in the best environment possible. 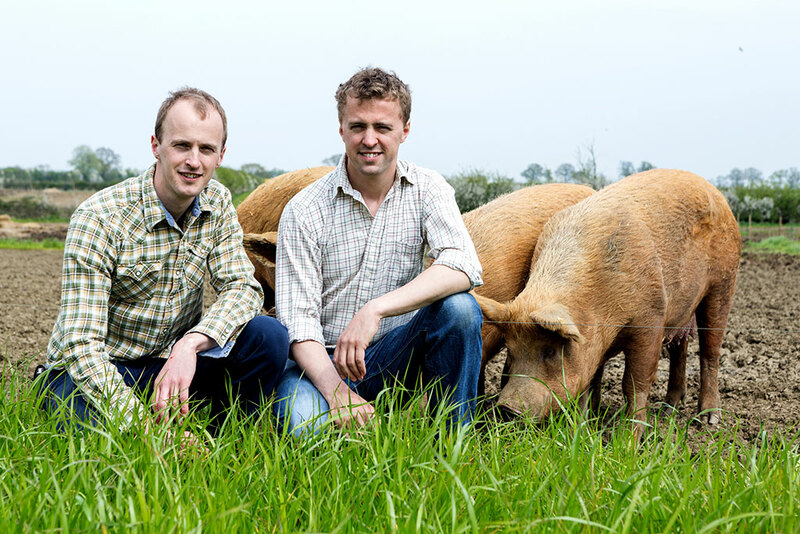 At the heart of everything we do is our farm and our herd of native-breed Tamworth pigs. As well as supplying us with all our delicious pork, sausages, bacon and charcuterie, our farm sets our benchmark for welfare, animal husbandry and quality. 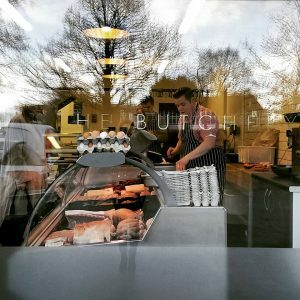 Working with other similar minded producers and suppliers we are able to stock beef, pork, lamb, poultry and game of a quality that is second to none. We’re proud to supply many of the country’s top chefs with well raised, properly aged, respectfully butchered meat – we can count more than 40 Michelin stars amongst our customers and restaurants.